Home Banking Security PowerPoint Templates And PowerPoint Themes 0912-"Microsoft Powerpoint Templates and Background with home banking"-"Home banking, real estate, business, money, finance, security" Get drawn into bliss with our Home Banking Security PowerPoint Templates And PowerPoint Themes 0912. Experience the extravagance they allow. 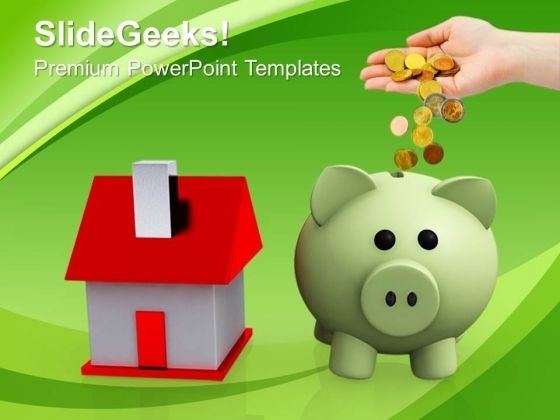 Whatever the fare, add on our Home Banking Security PowerPoint Templates And PowerPoint Themes 0912. They go down well with everything.